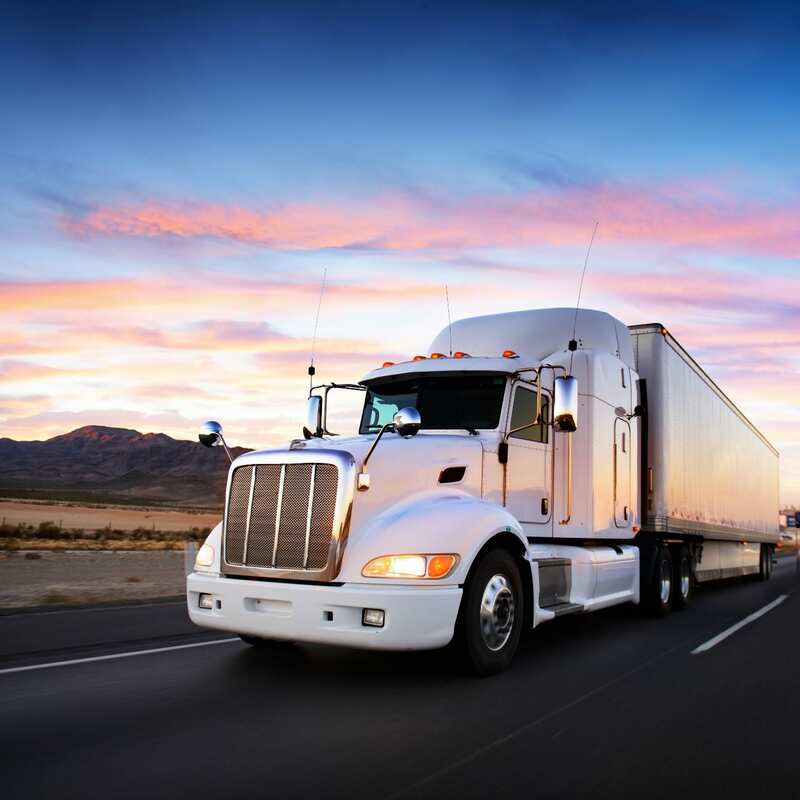 Company rating: A lot of the time, especially if you’re an independently contracted trucker instead of one working for a corporation, insurance coverage is not just for your own peace of mind but also for that of your client or contracted employers. That’s why it’s critical that you find coverage through a company that has high ratings through an independent source. For example, the A.M. Best Company gives insurance providers ratings based on financial stability and the strength and reliability of their coverage. Using a company that has a high rating not only guarantees you that you will be covered in the event of an accident or claim but it also reassures your clients that they are working with a professional that has them covered. Easily customized coverage: While there are a few national standards for trucking insurance coverage, which can be found on the United States Department of Transportation website, they’re also a lot of regulations that can change based on the state you’re in, what you are transporting, and sometimes, if you’re working for a government agency as opposed to a private corporation, who you’re transporting it for. Because different jobs require different types of insurance you’ll want to find a company that can keep those changes and mind and can help you customize your coverage for the specifics of your business quickly. If you’d like to learn more about why Prime Insurance Company is a preferred provider for long-haul trucking contractors and companies, please contact us here. We’re happy to help you find the right elements of coverage for your business’s array of services, changing requirements, and insurance concerns. With an A.M. Best Company rating of A- and almost 30 years of experience, let Prime provide the coverage you need.